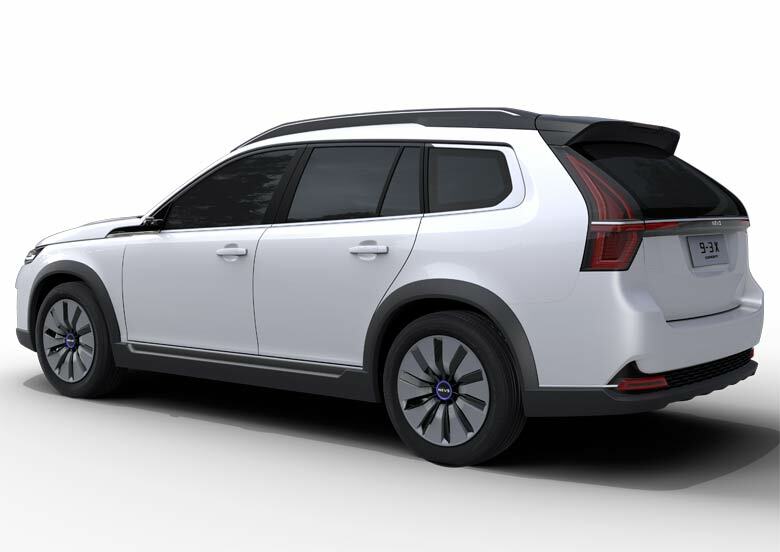 NEVS officially shows its all-new NEVS 9-3 EV Sedan and NEVS 9-3x SUV EV! 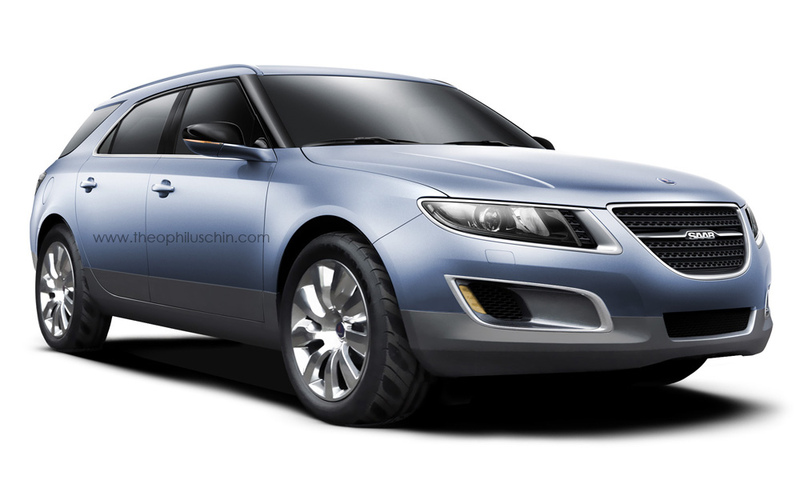 HomeSAAB NewsNEVS CarsNEVS officially shows its all-new NEVS 9-3 EV Sedan and NEVS 9-3x SUV EV! The program offers car-sharing and ride hailing solutions in Tianjin city, with 15 million inhabitants. 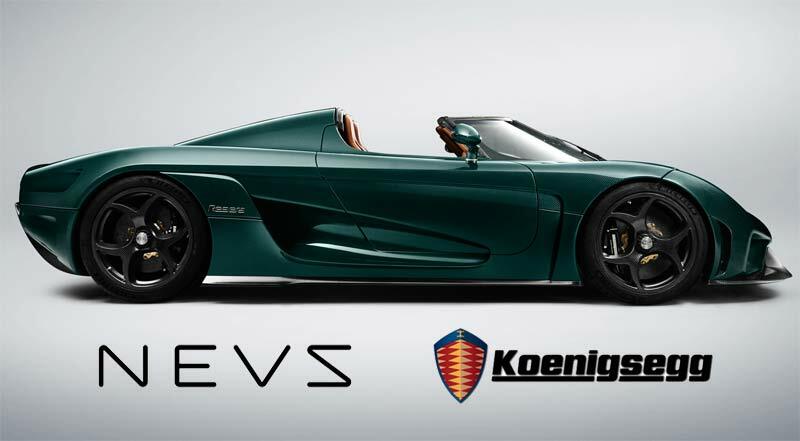 The users will get access to all NEVS 9-3 EV series. With this green technology collaboration, the ambition is to pave the way for a new type of mobility solutions for modern and sustainable cities. 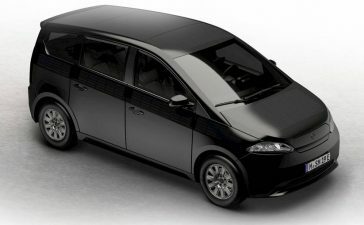 NEVS will provide both electric vehicles and mobility services in this program with the new 9-3 electric vehicles. THT, where NEVS joint venture factory and R&D are located, is one of the first Chinese national Hi-tech industrial parks. In recent years, by attracting the innovative forerunners, leading projects and international brands, THT has established itself as a role model for the high-end industrial clusters, becoming an important base for domestic science and technology development. “We are excited by this great opportunity to develop smart, sustainable mobility solutions together with a progressive city as Tianjin, and develop them in full scale with real people in real life situations, with the vision to create a future integrated urban mobility solution”, says Mattias Bergman, President at NEVS. 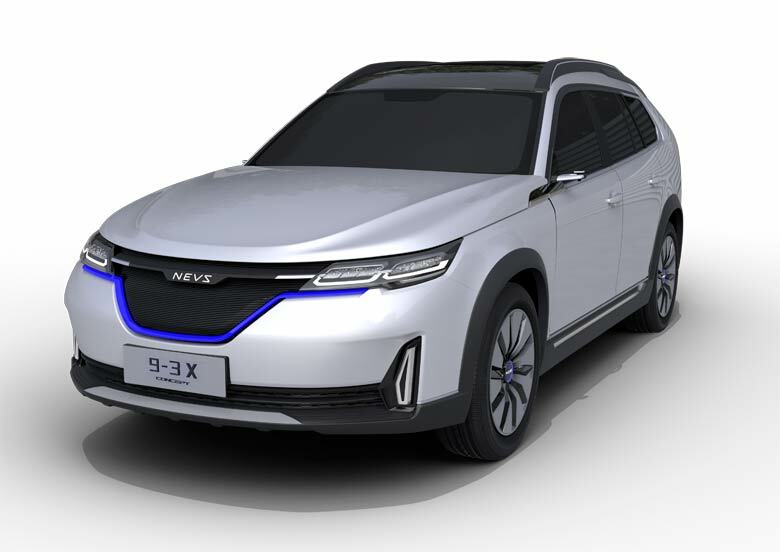 To extend the EV product portfolio for future mobility programs and fulfill the increasing demand for SUVs from the Chinese market, NEVS now also launches a brand new model: NEVS 9-3X SUV. 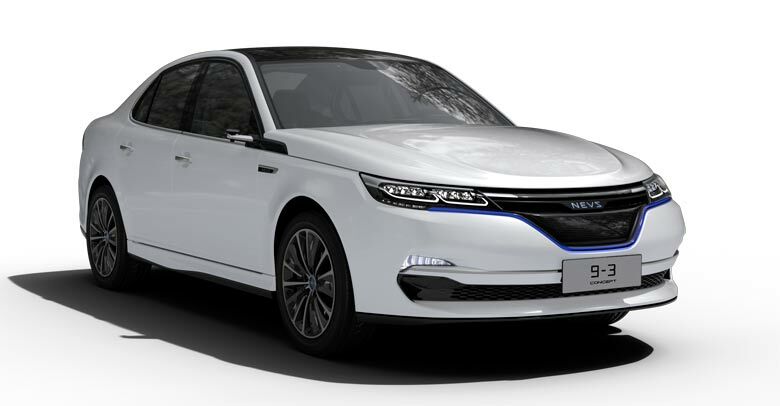 On June 7th – 9th, NEVS will display a concept of the new 9-3 series and visualize more of its future vision at CES Asia in Shanghai. 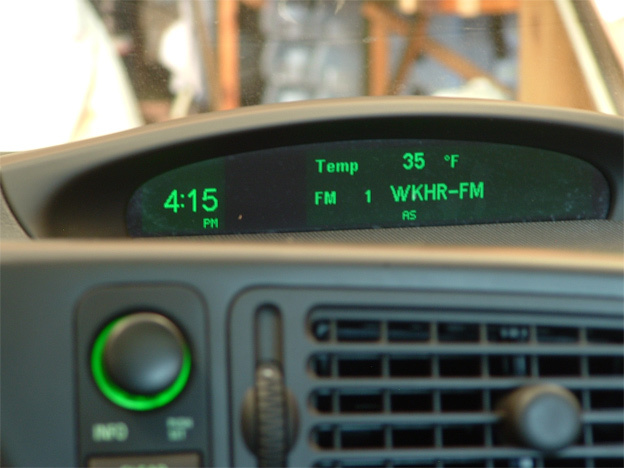 The new NEVS 9-3 series offer a high level of smart technology to enhance the in-car experience, such as WiFi hotspot, over-the-air software updates and battery management by smart-phone. 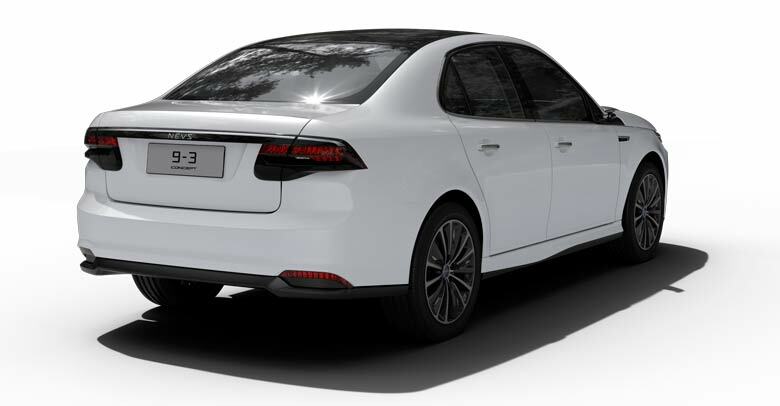 The new NEVS 9-3 series also offers a world-class filter of cabin air, “Always Clean Air Cabin” (ACAC), with a filter efficiency up to 99%. It takes less than a minute to reduce the hazardous particle levels for PM 2.5 from 500 to 50 µg/m3. 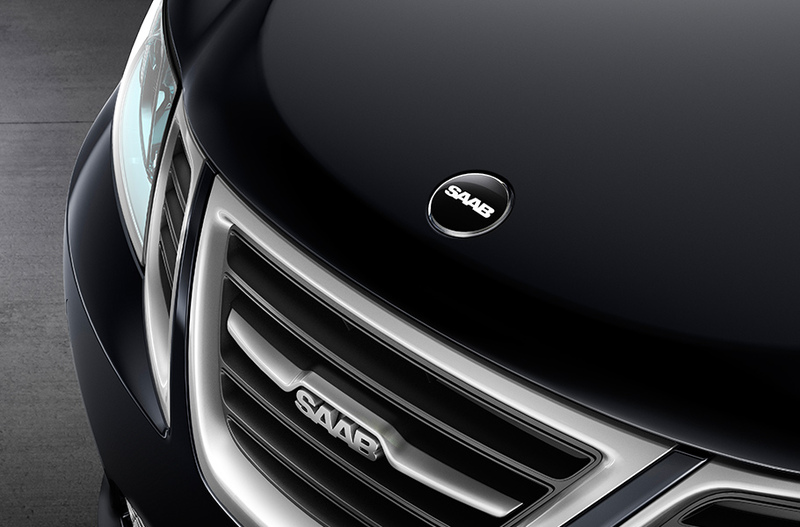 The new NEVS 9-3 series are based on more than 70 years of Saab Automobile engineering experience. 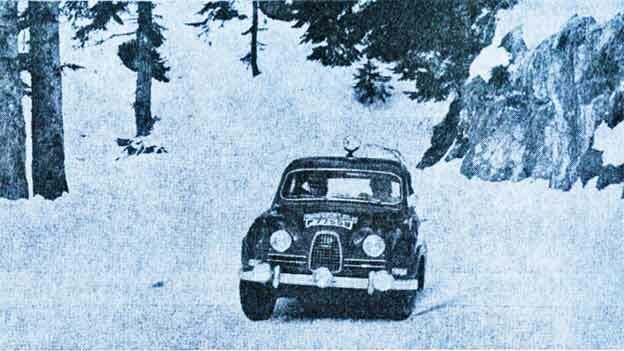 This is mirrored by the outstanding driving and riding experience through low center of gravity with smart suspension geometry and tuning. 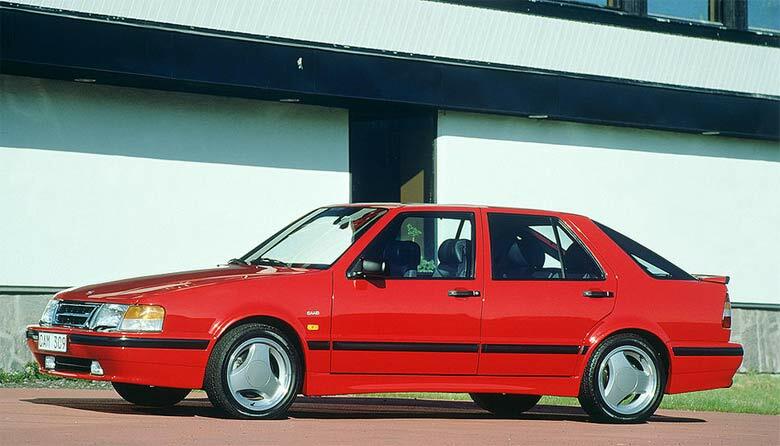 The Swedish heritage shown in both design, high safety and quality standards. 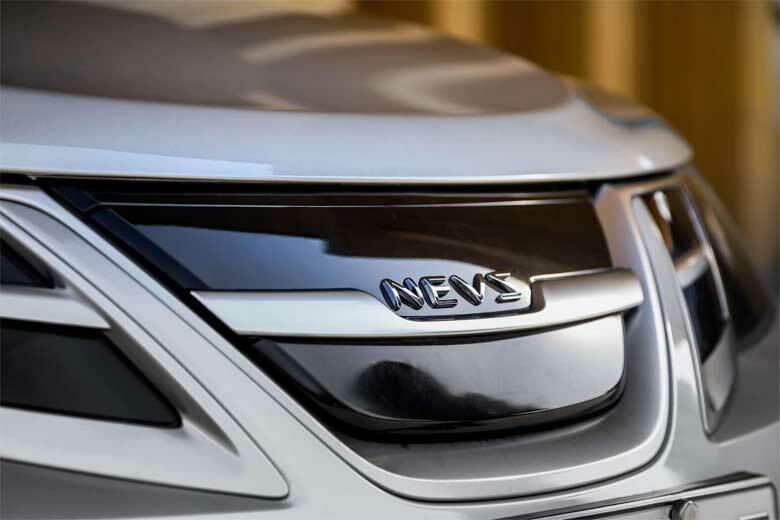 The new NEVS 9-3 series has already passed through rigorous comfort, ride and handling testing and will be launched to the market during 2018. 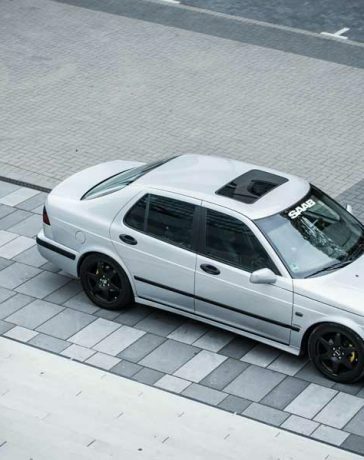 There are already more than 150’000 9-3 vehicles ordered, from different Chinese companies. 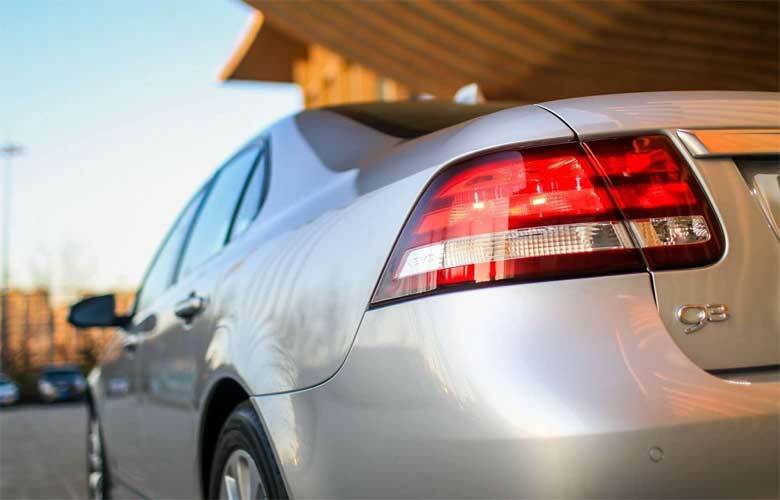 The fleet-management portal makes it possible to track and diagnose cars on the road in distance, which will significantly enhance both the drivers’ and passengers’ safety and health. 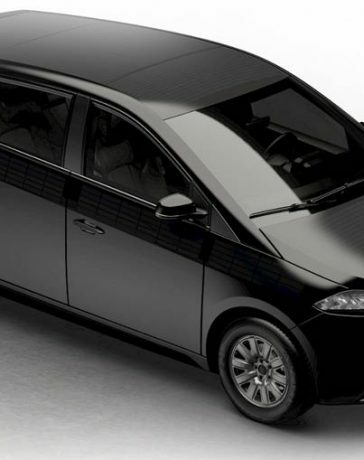 The new NEVS 9-3 series EVs will be built in NEVS’ China factories. 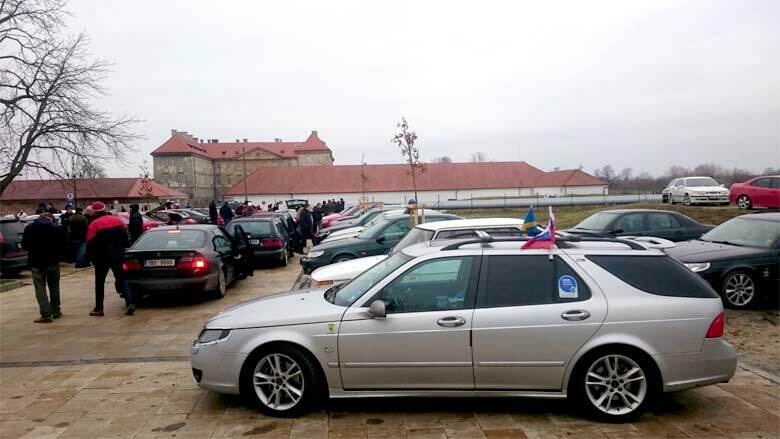 What a pity these new models are not available in Europe!!! That is great news. Could you ship just one to me in Dublin. 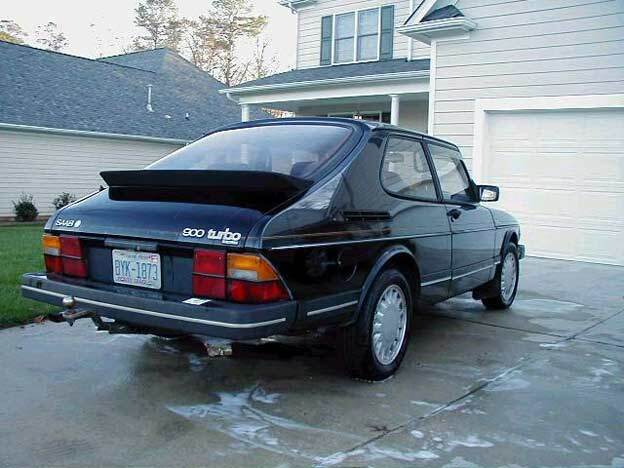 We have 3 Saab’s in our firm and we would be delighted to add such a great 4th car. 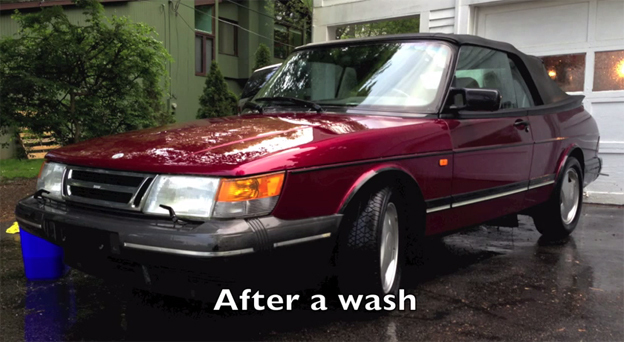 Whether you believe it or not – Saab 900 Turbo for Free!